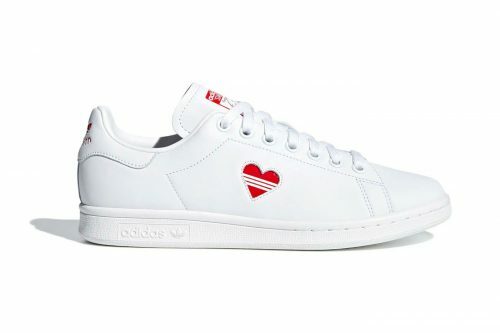 adidas Originals has launched its Valentine’s Day pack featuring Stan Smith in 3 different iterations. 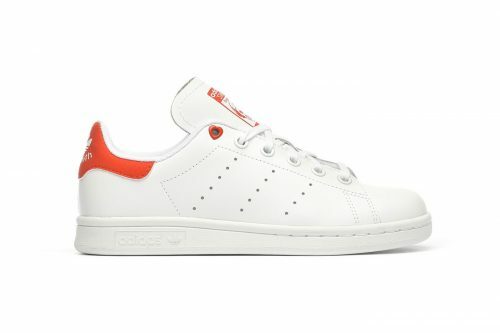 Red is predominantly featured in the special pack – a perfect color match for the season of love. 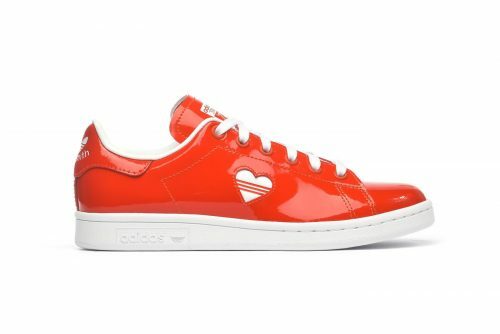 Three Stripes run through a glossy heart etched out on the lateral, referencing the brand’s heritage. You can shop them at Xtreme, save on delivery charges by getting them shipped back via our UK warehouse!